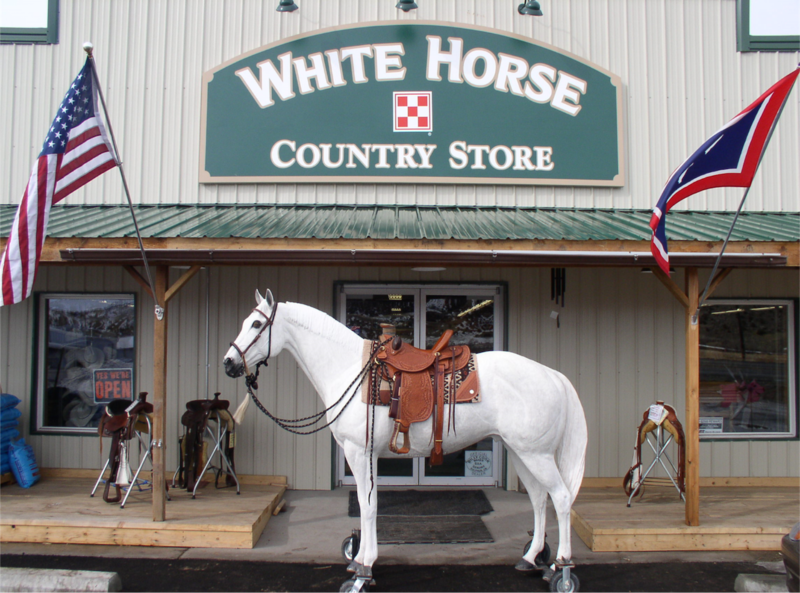 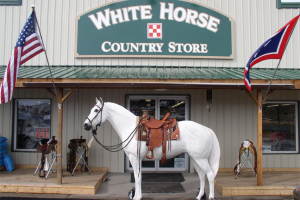 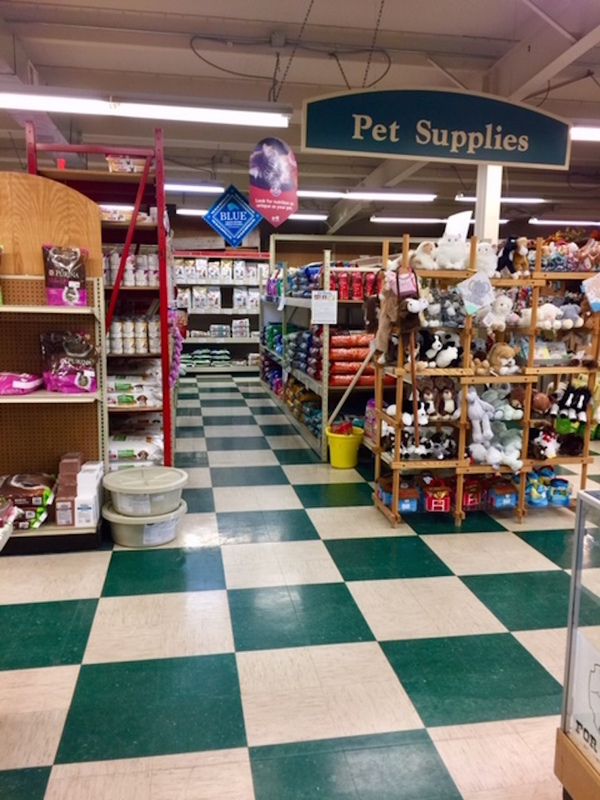 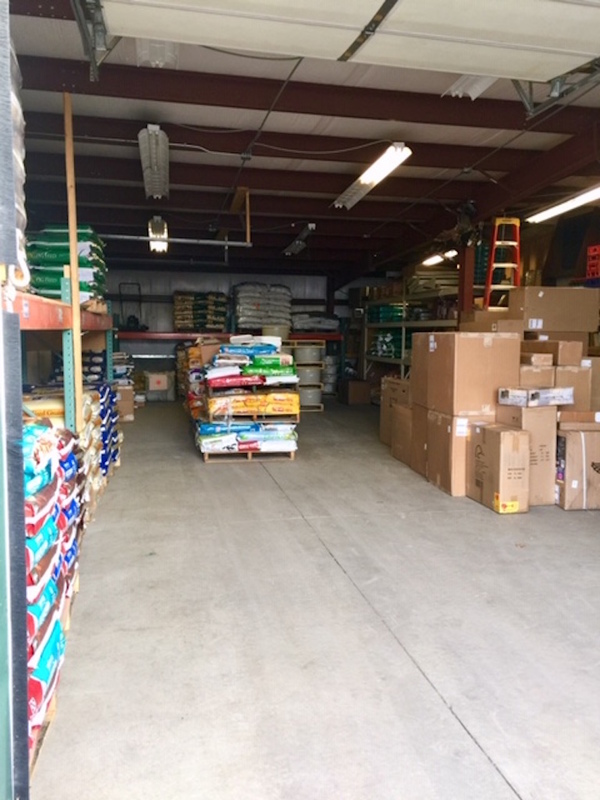 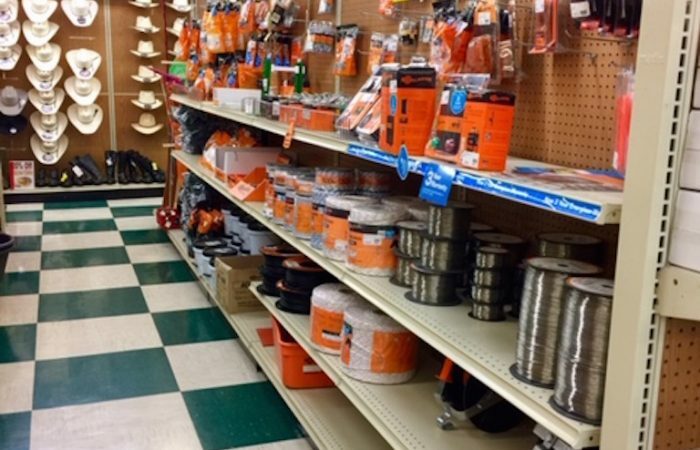 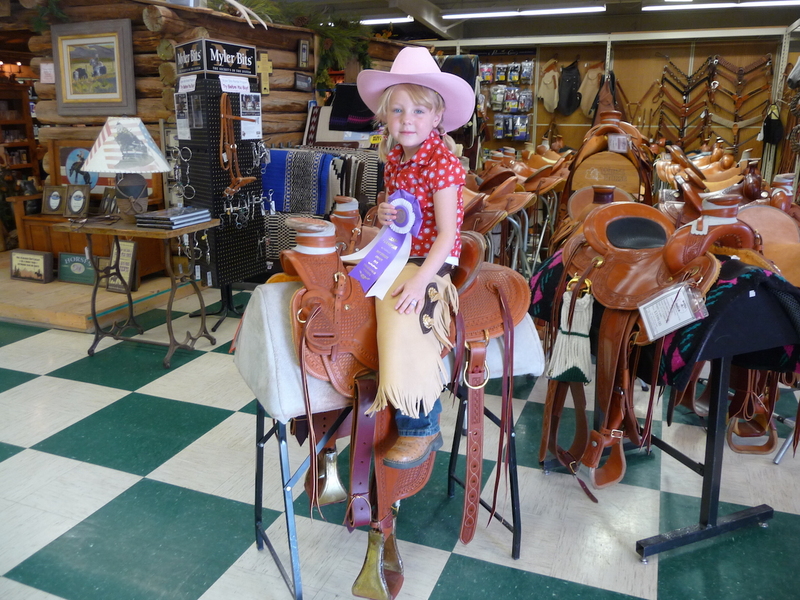 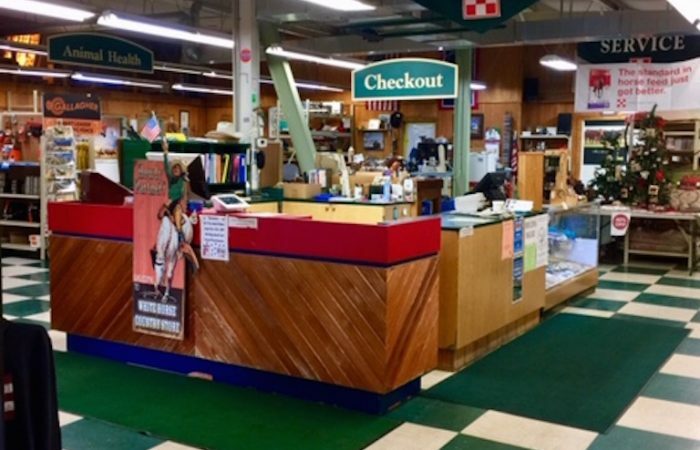 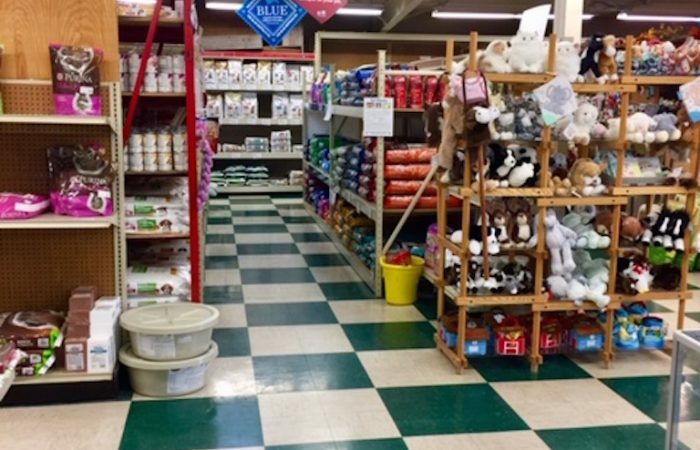 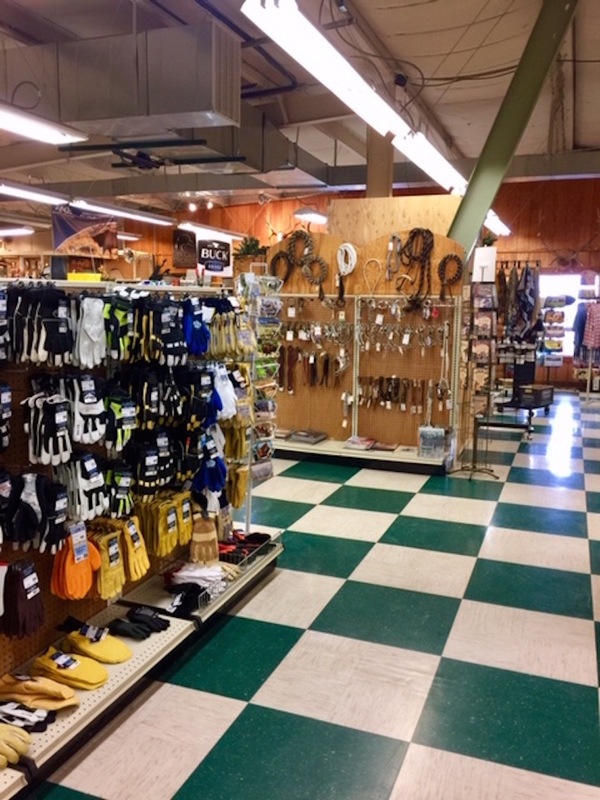 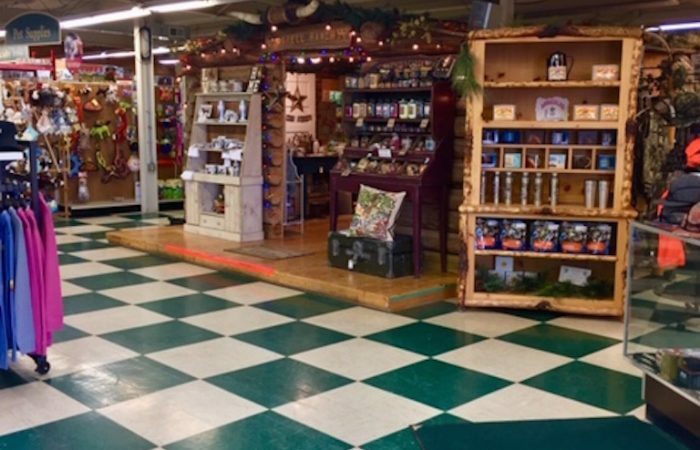 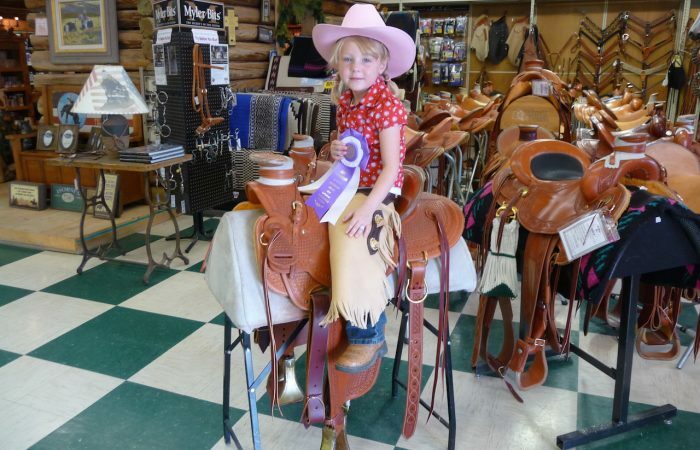 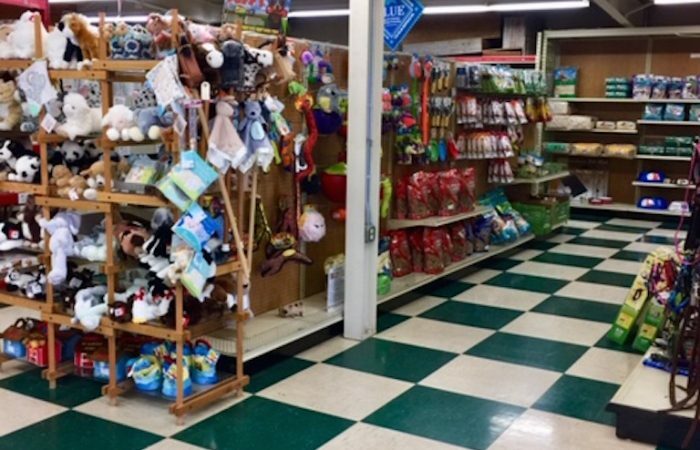 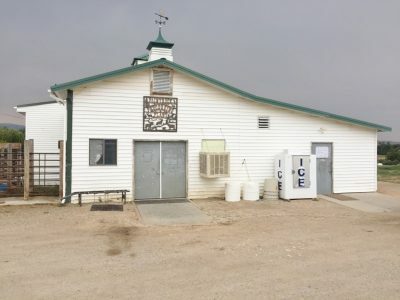 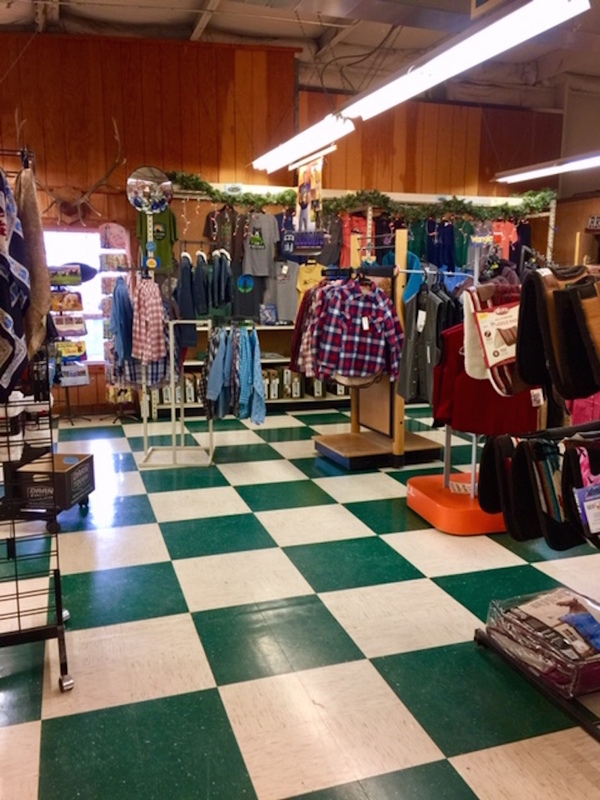 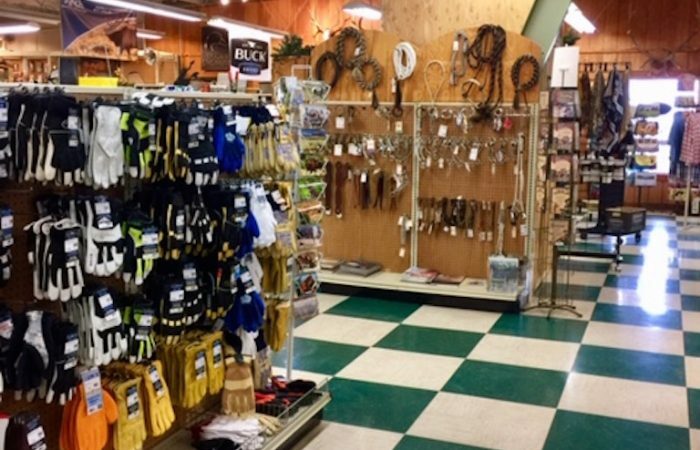 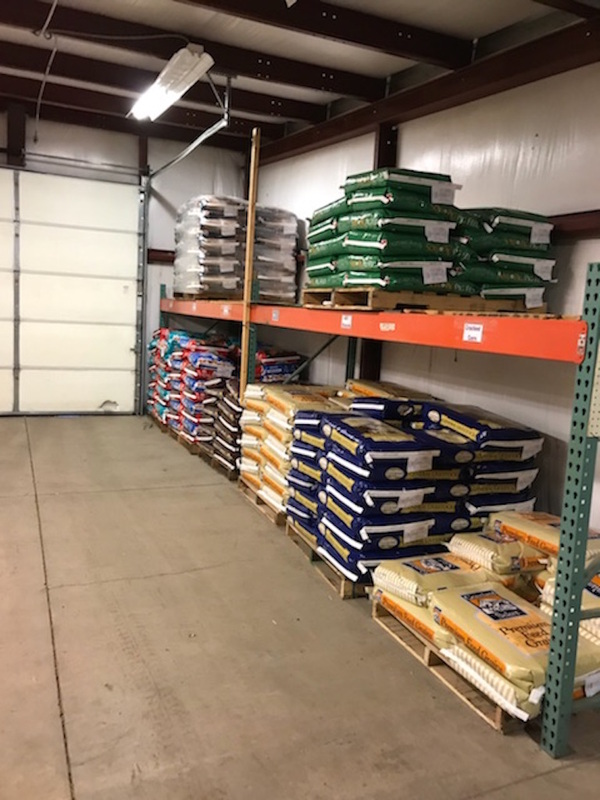 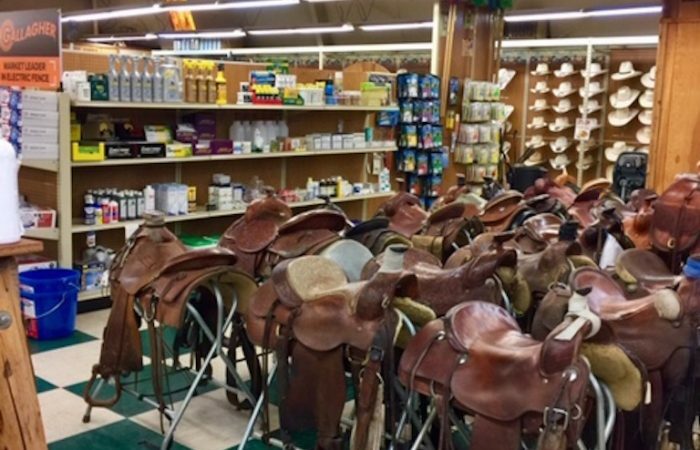 Sq Ft +/-: 8,600 Sq Ft.
Own your own ranch supply store! 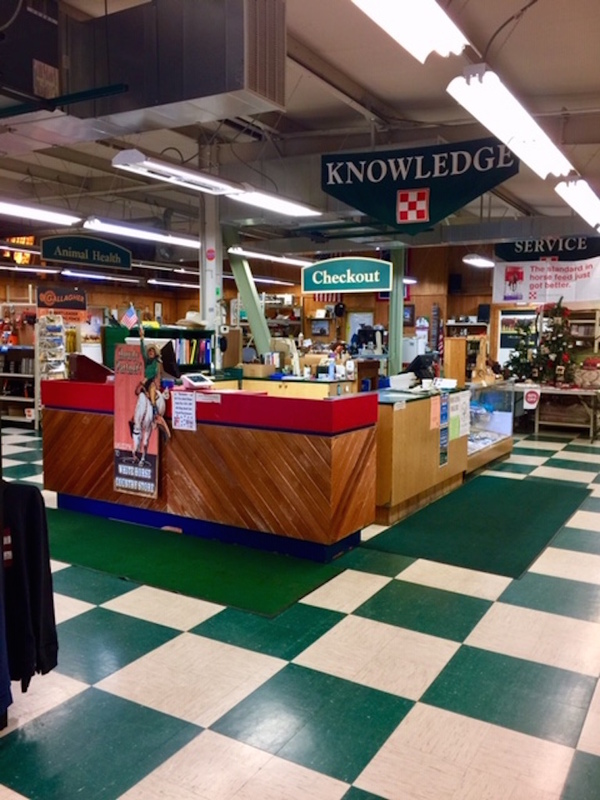 22 years of successful independent business/building(s) is available to purchase. 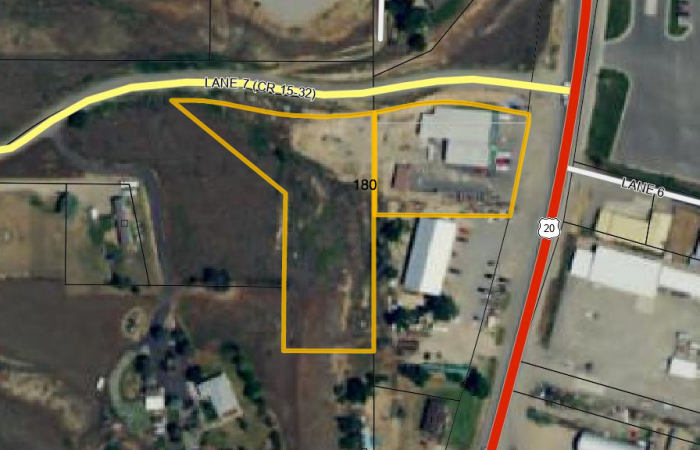 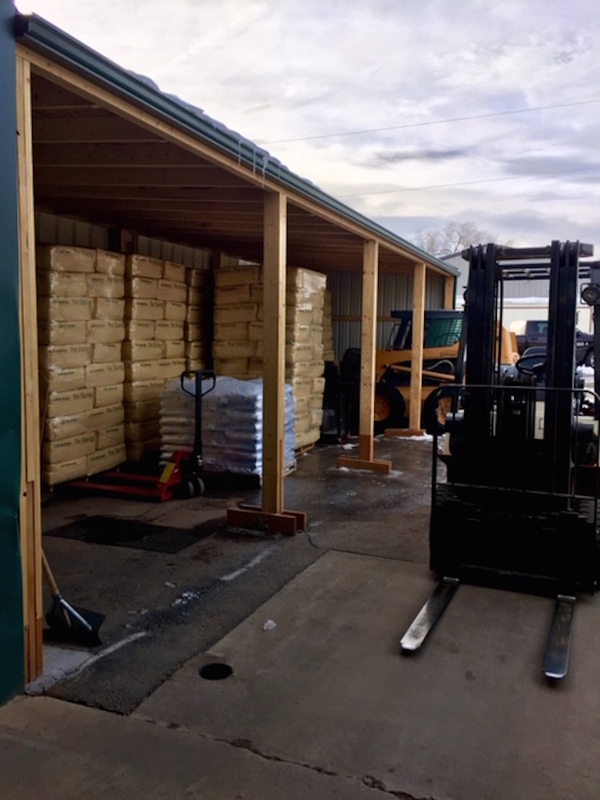 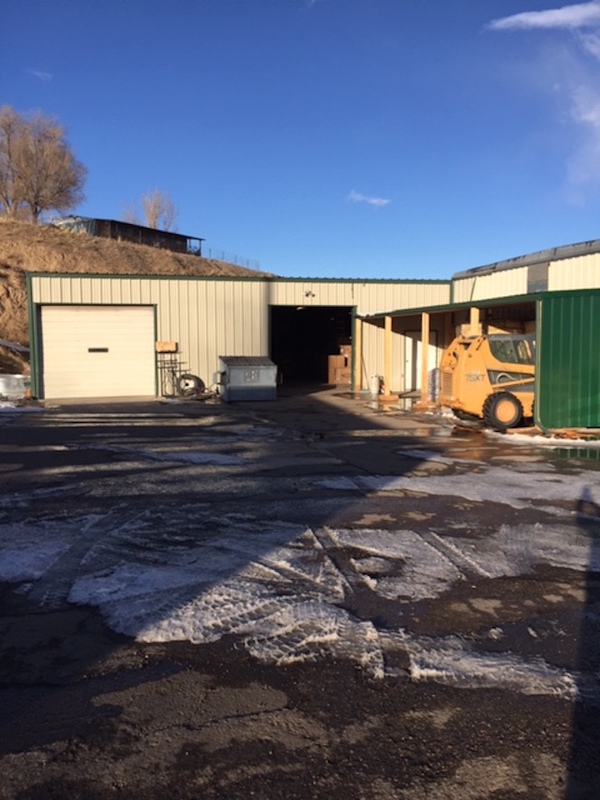 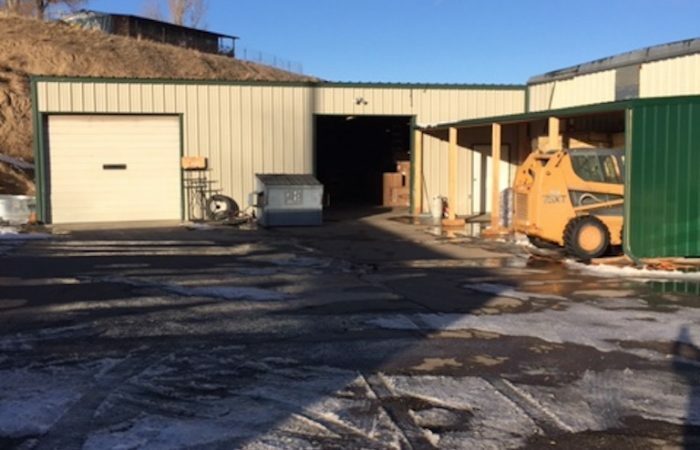 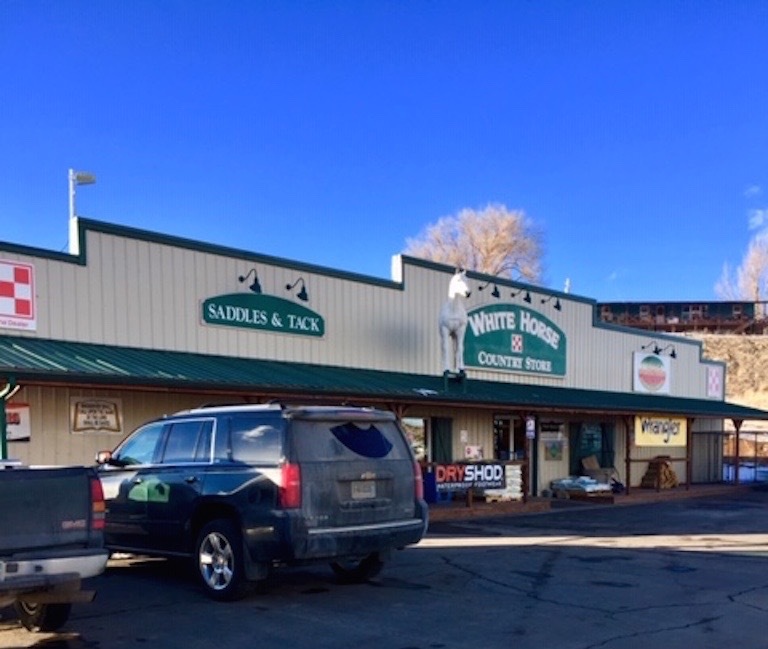 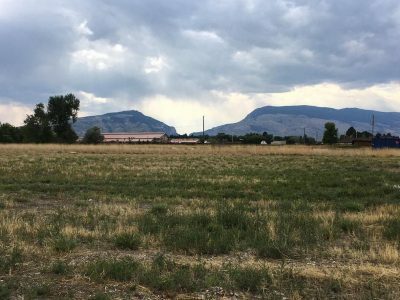 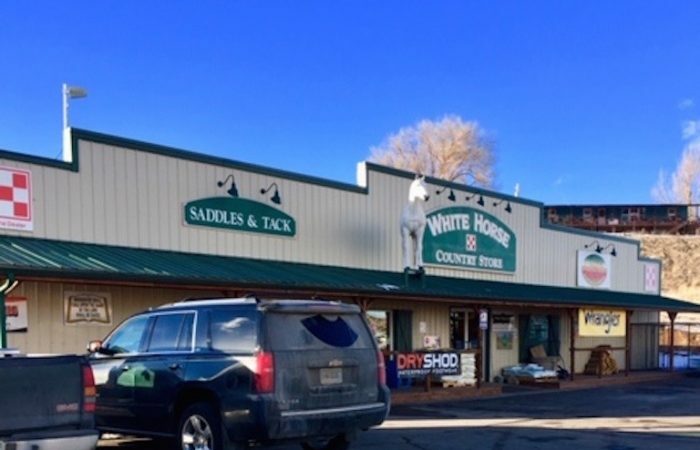 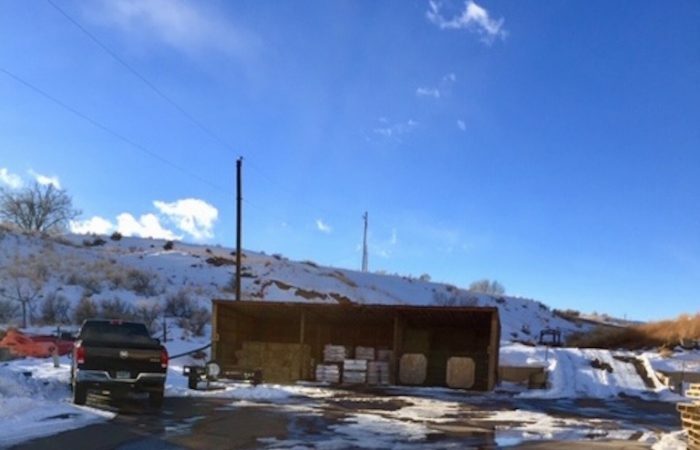 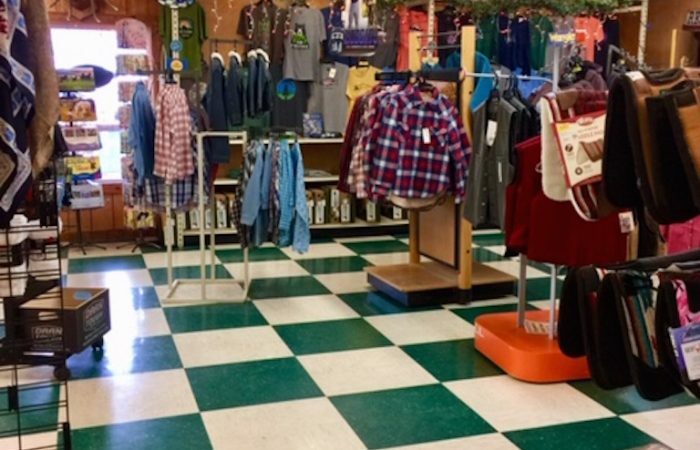 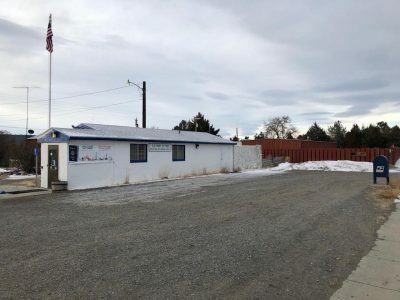 8600+/-sqft of retail, supply, office space in Thermopolis, WY. 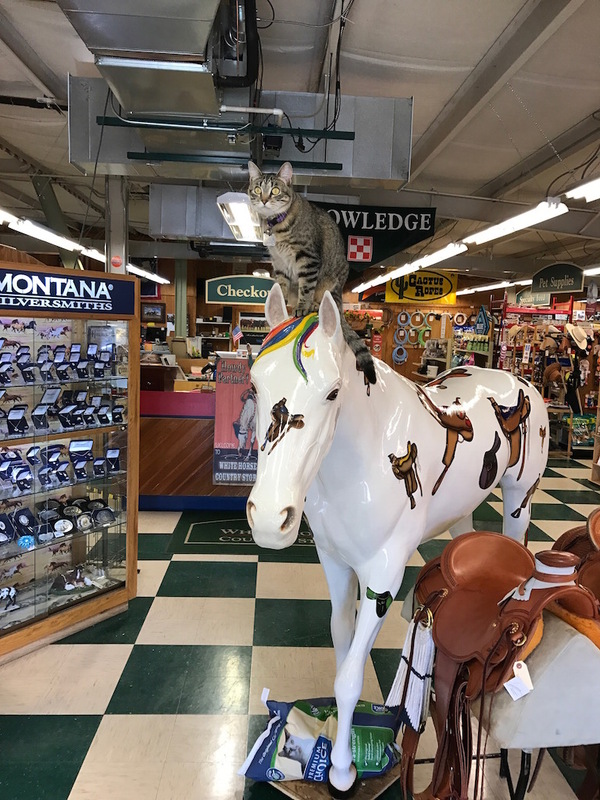 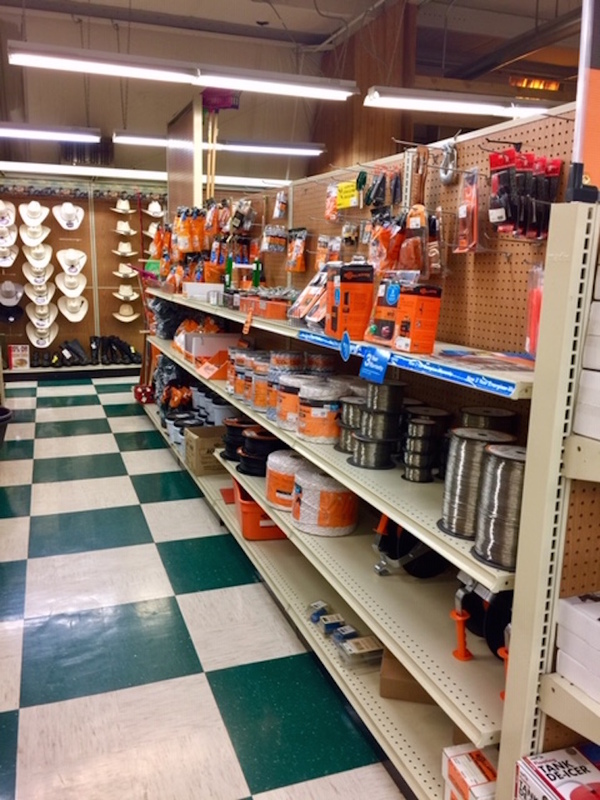 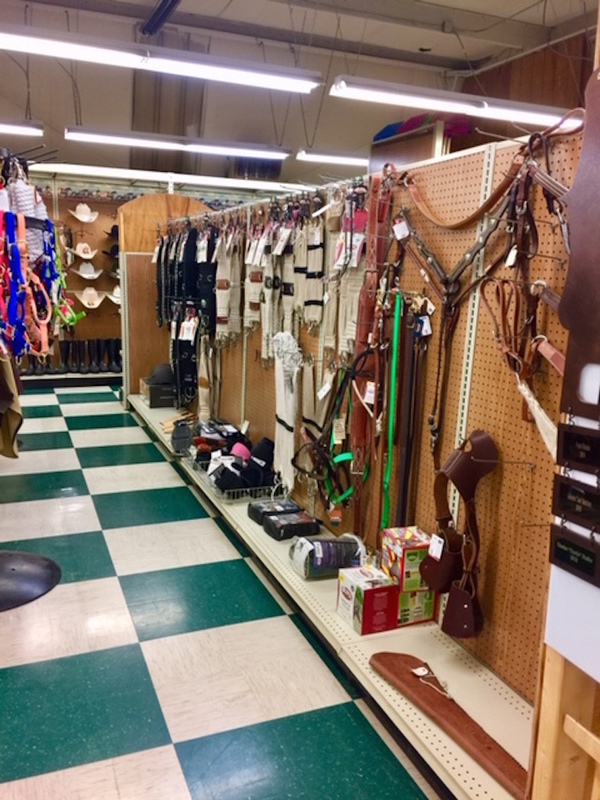 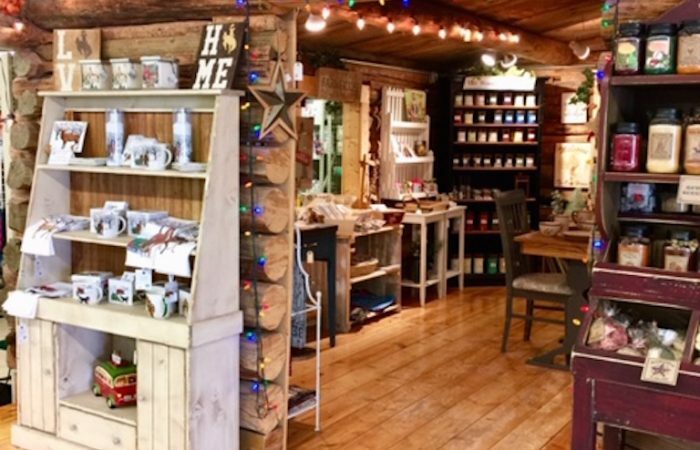 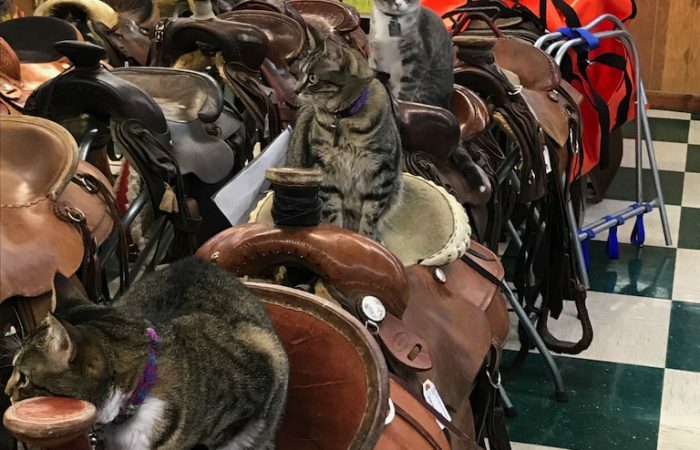 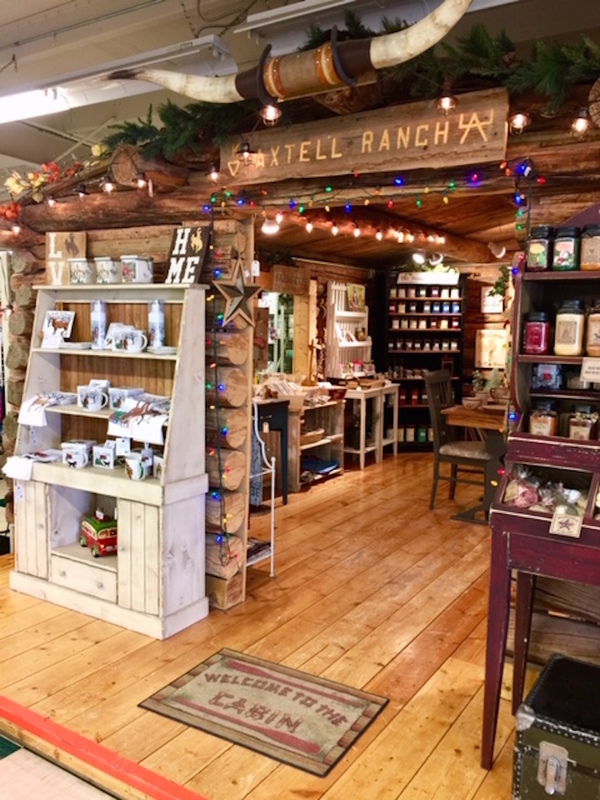 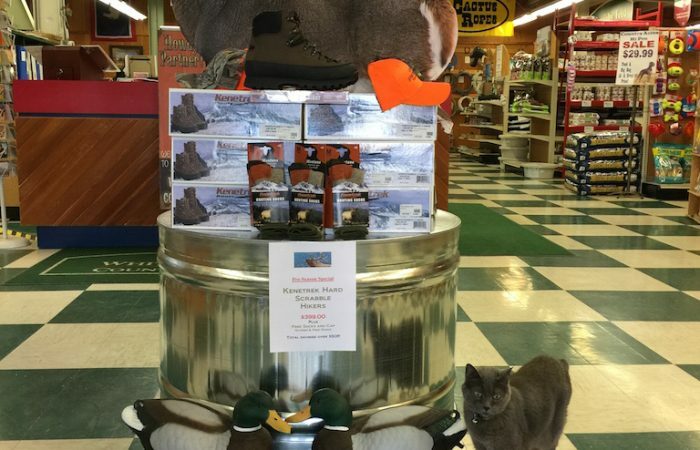 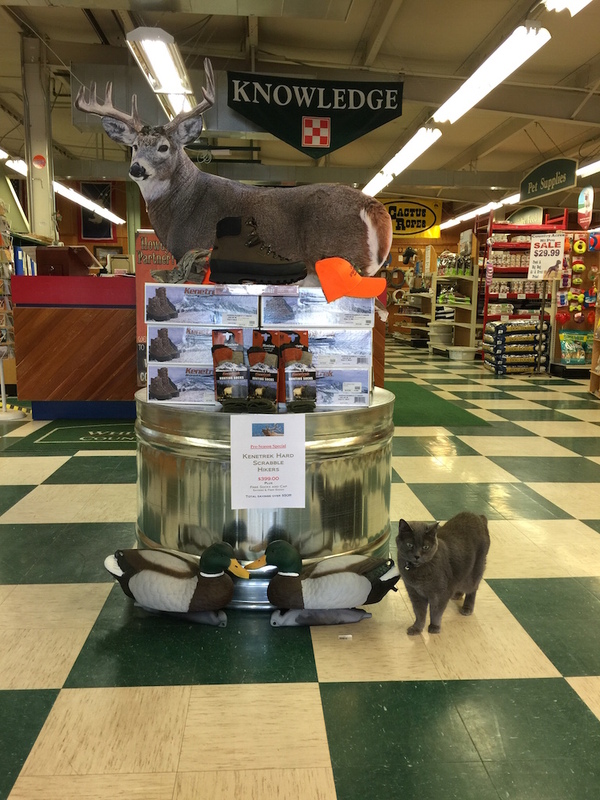 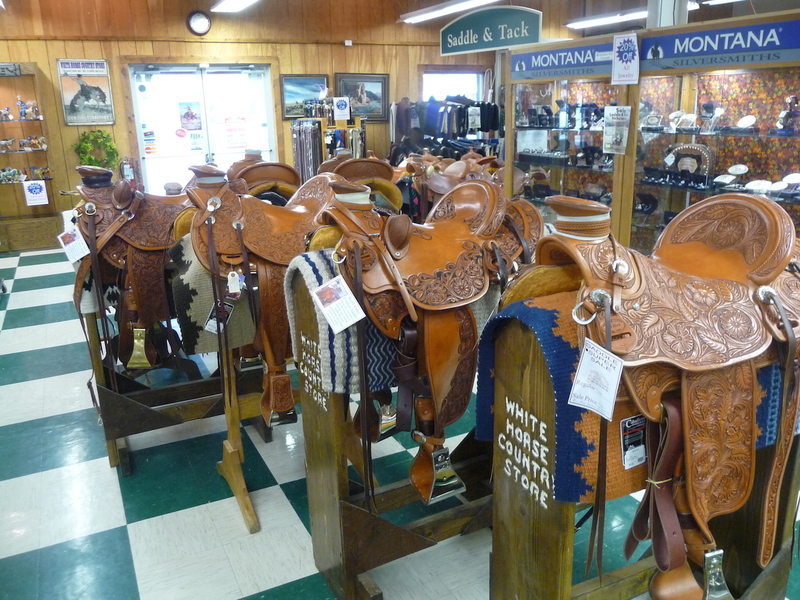 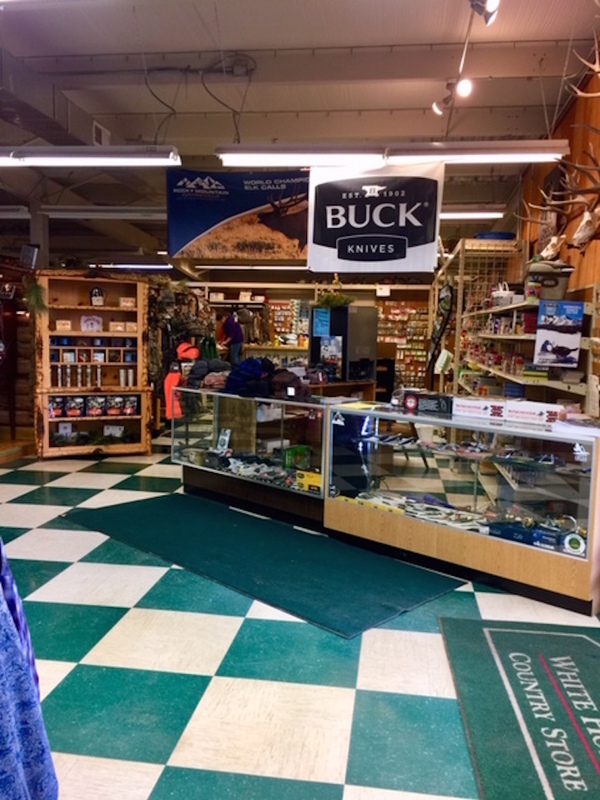 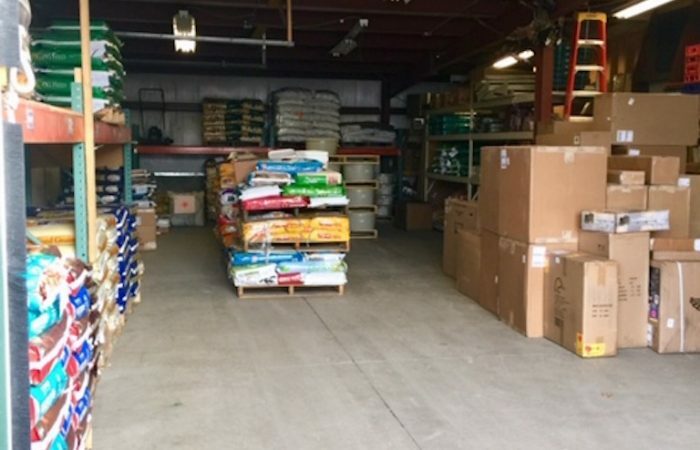 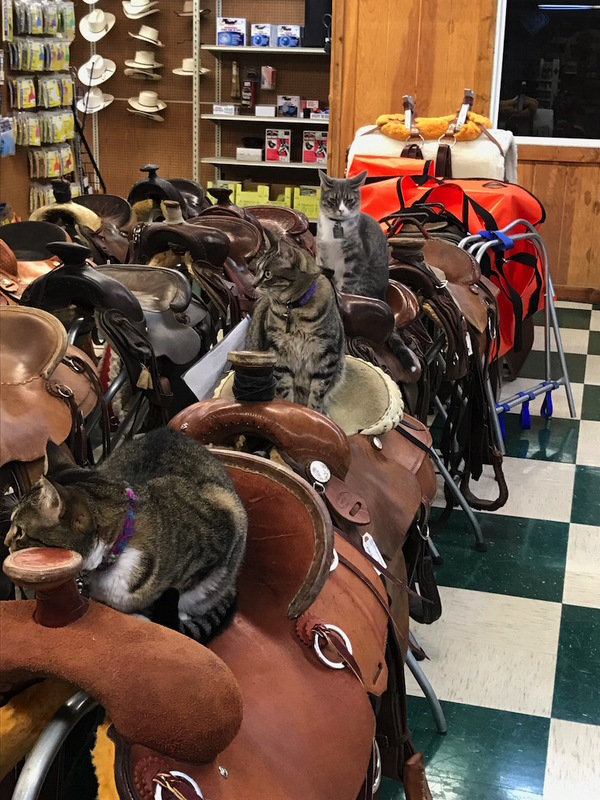 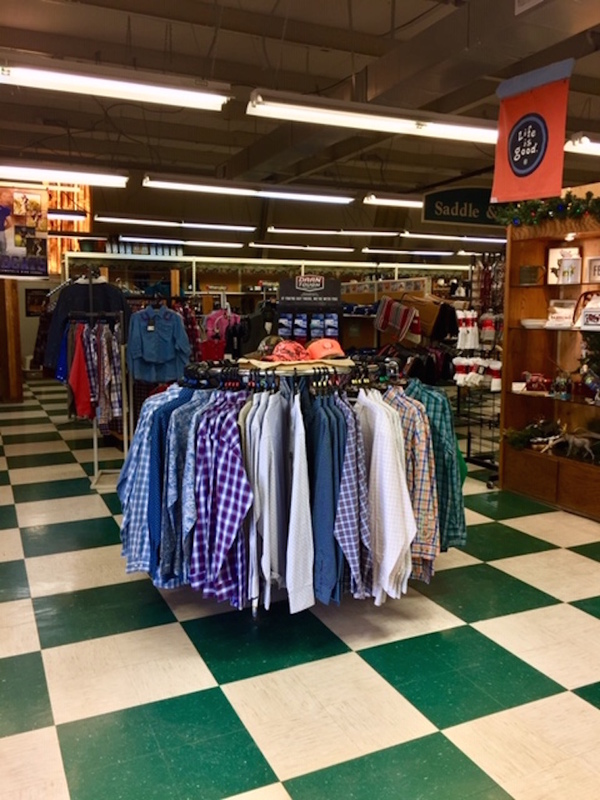 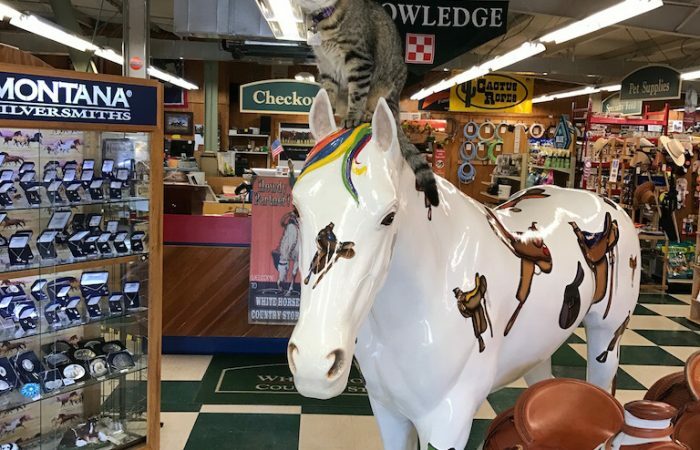 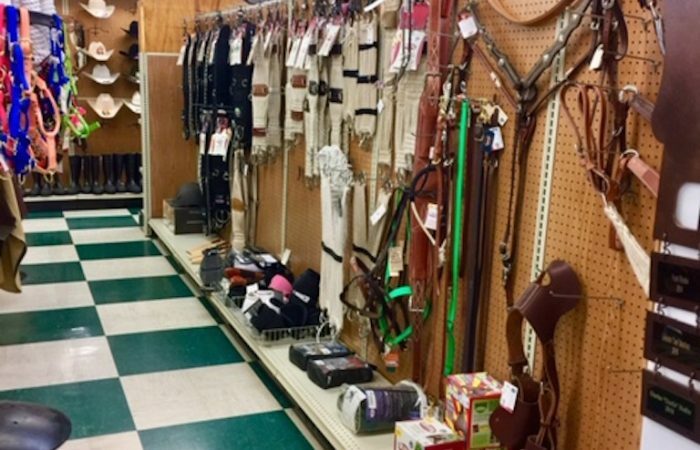 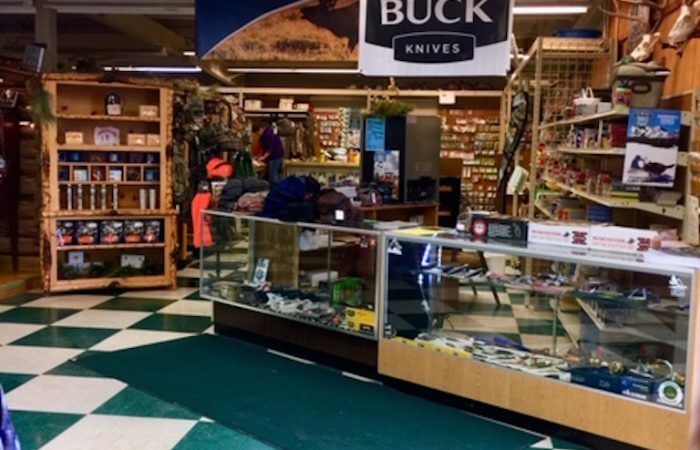 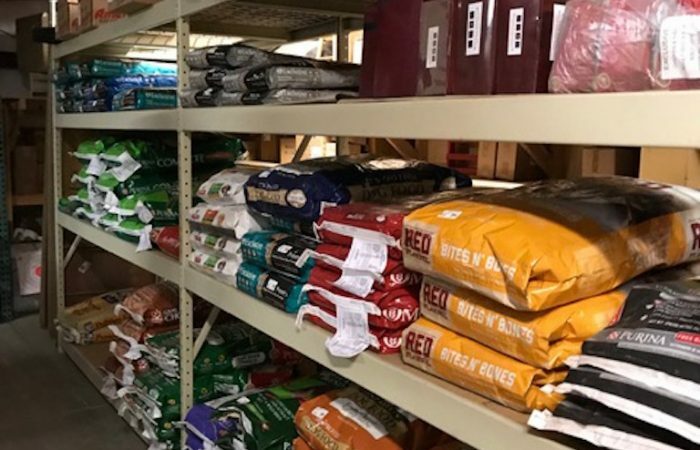 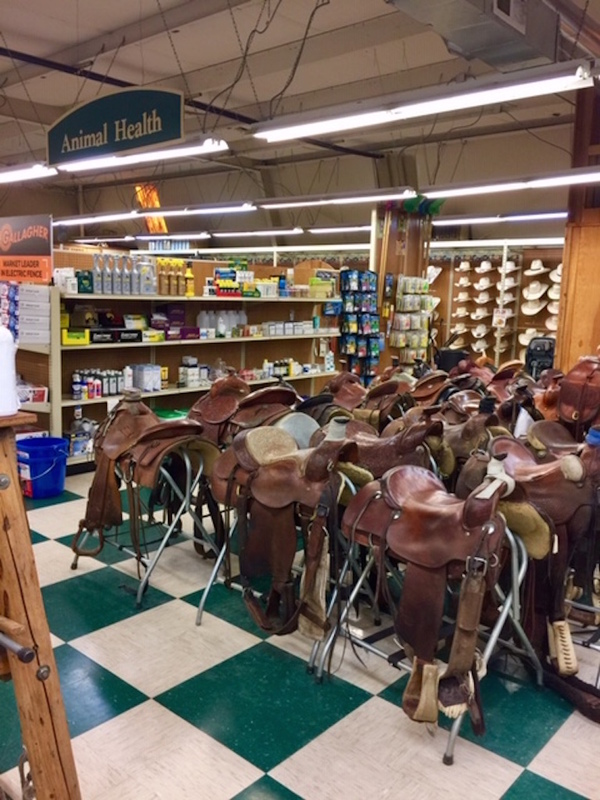 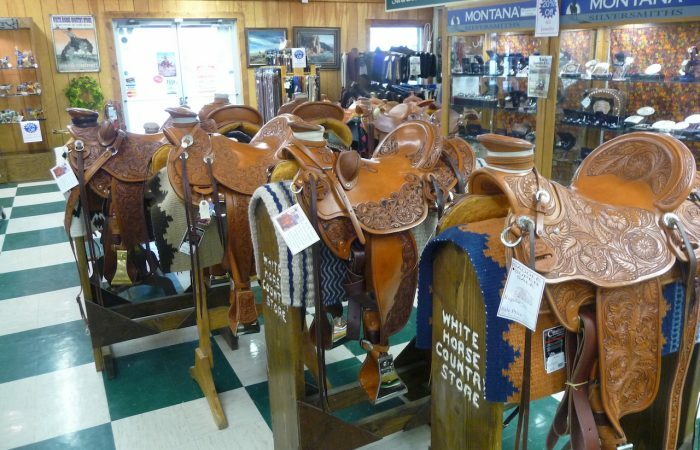 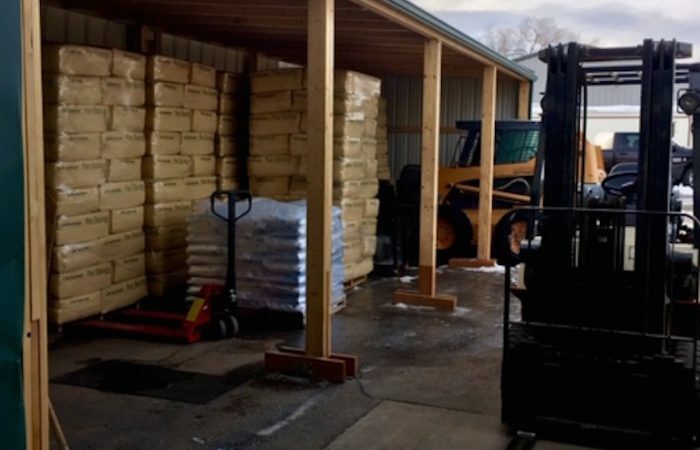 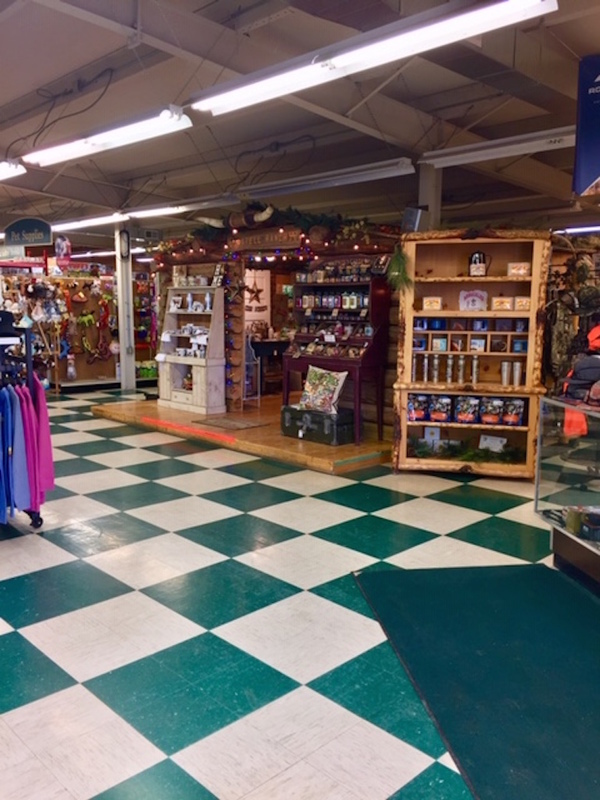 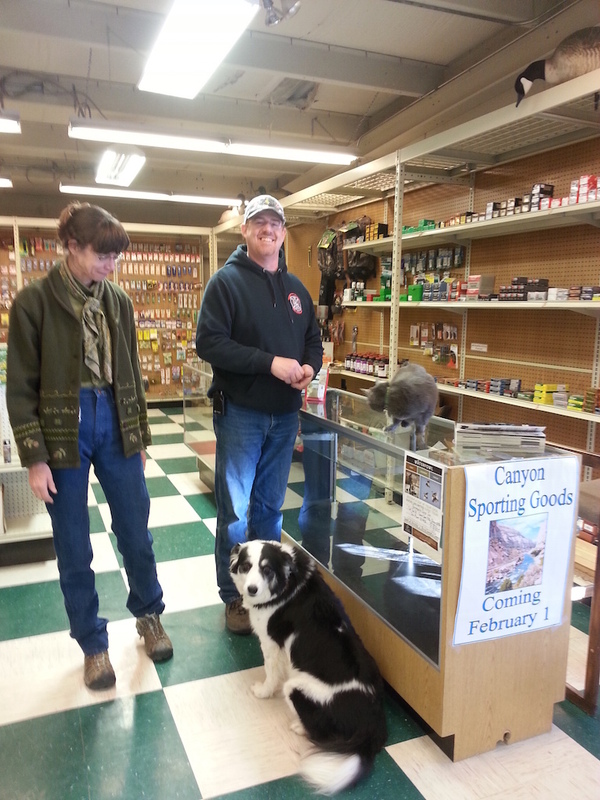 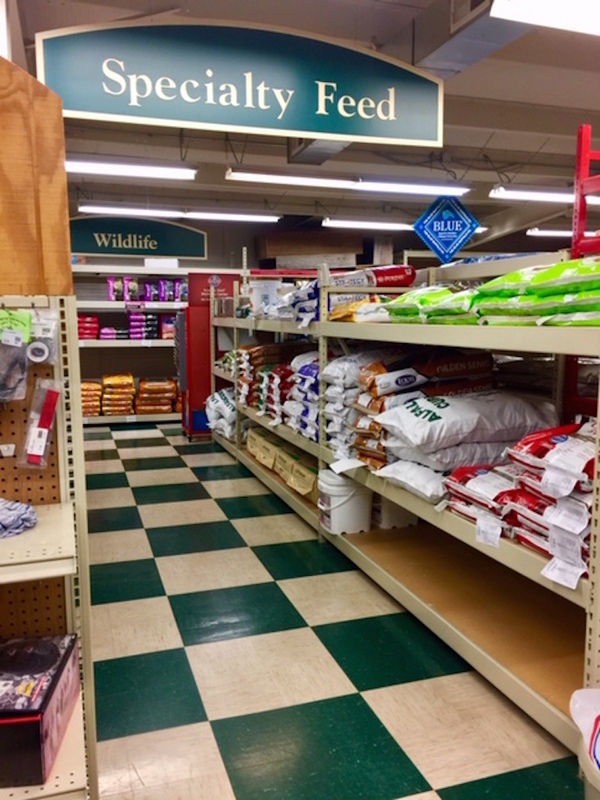 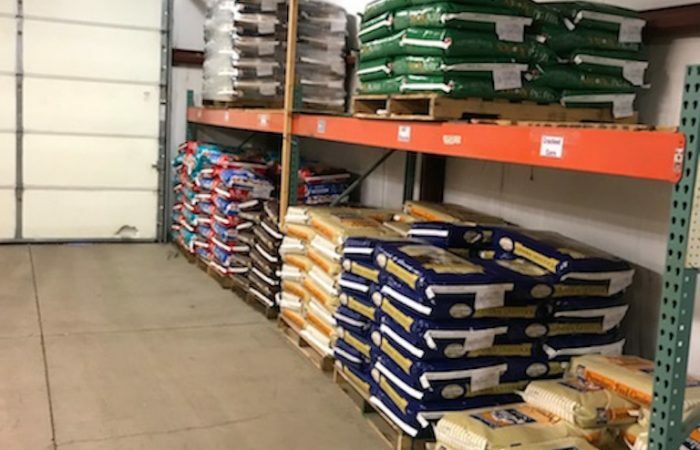 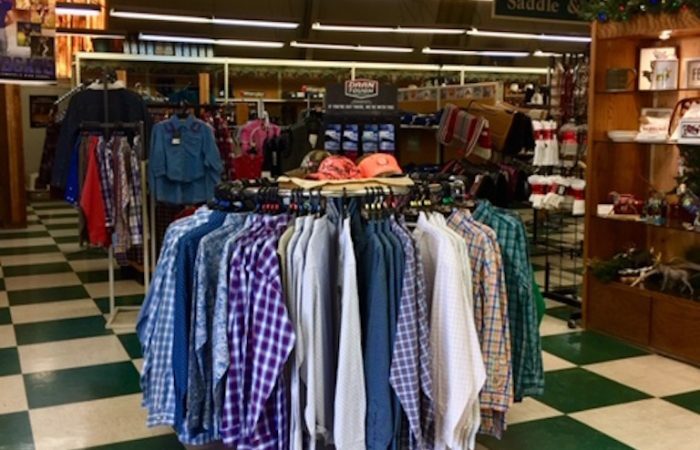 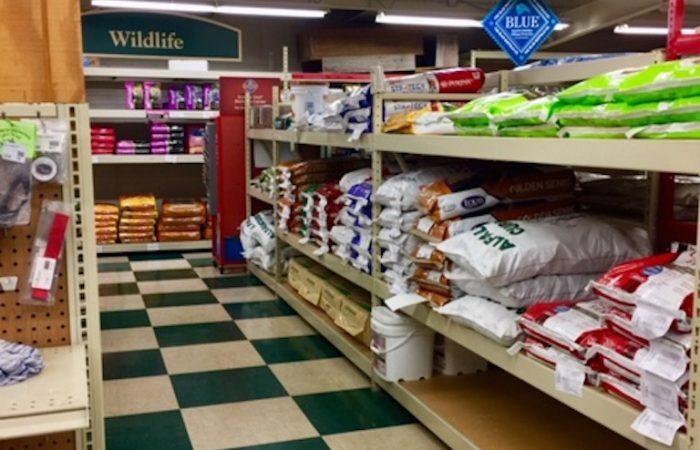 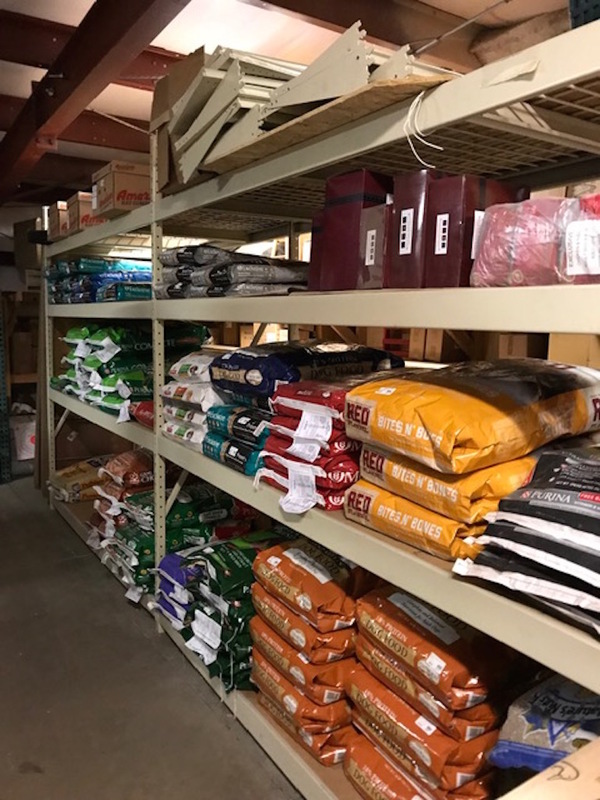 Livestock feed, saddles, tack, pet/livestock food & supplies, ranch wear, jewelry, gifts, custom leather, hunting/fishing supplies – Canyon Sporting Goods. 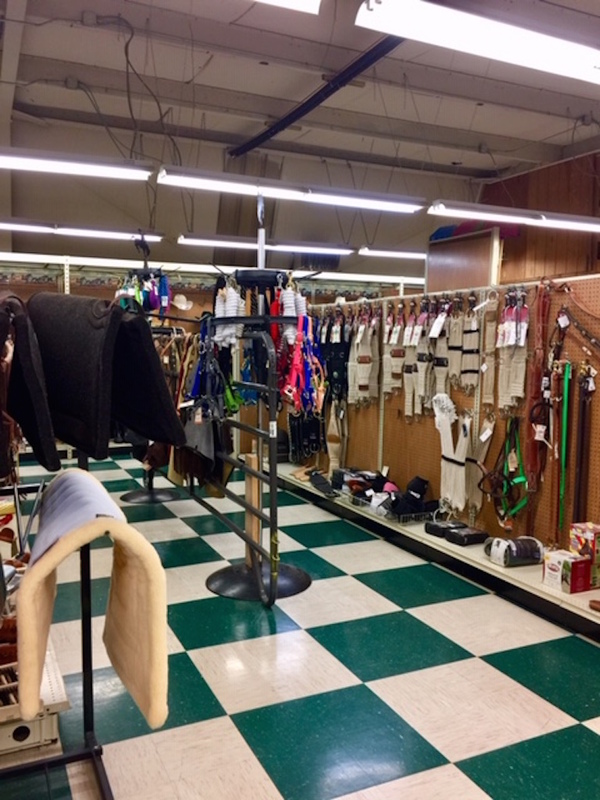 Inventory, fixtures & equipment included. 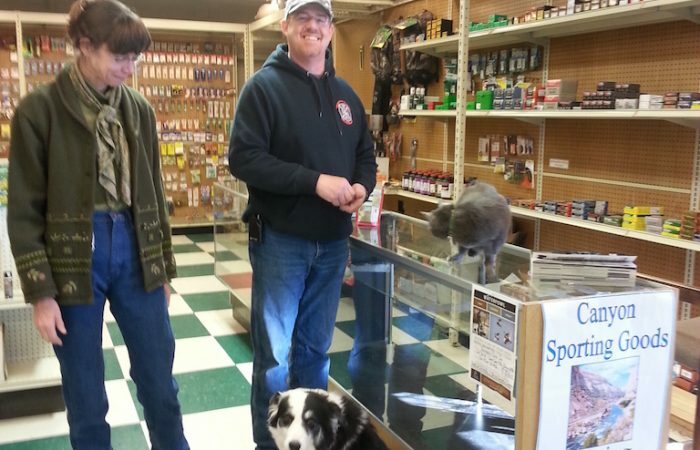 Owner will train! 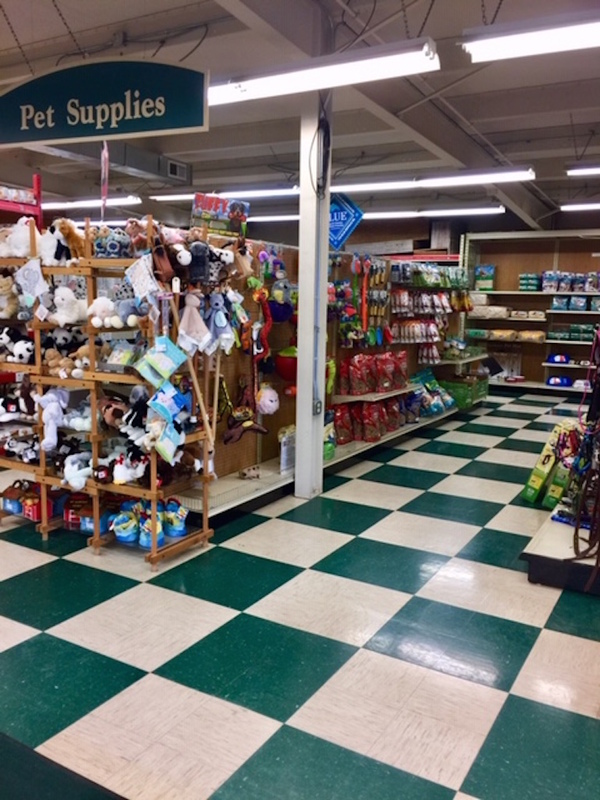 Remodeled in 2003 and 2004! 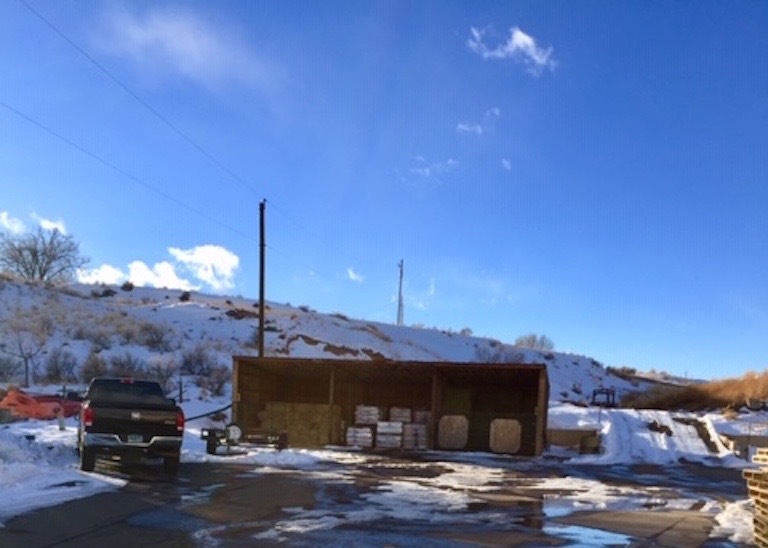 Directions: 180 Hwy 20 S, Thermopolis – between Thermopolis Hardware and the Road Runner on the west side of the highway.